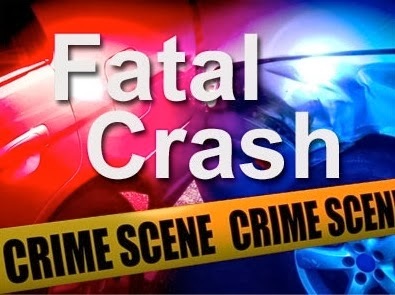 It is with a heavy heart this holiday season that the Mullica Township Police Department releases details of a motor vehicle crash that resulted in the passing of one of its own residents, a ten year old child. On December 21st at approximately 9:11pm a 911 caller reported a one car motor vehicle crash on Weekstown Road (Cy. Rt. 612) between 5th Avenue and Pleasant Mills Road (Cy. Rt. 643). Officers arrived and found a single vehicle crash. The vehicle, a 2013 Chevy Sonic 4-Door was occupied by two occupants. The driver, a Philip Muskett 28 of Mullica Township sustained moderate chest and leg injuries, he was airlifted to Atlanticare Regional by Atanticare Emergency medical services. The rear passenger, a Jaiden Ohnemuller-Muskett, 10 years old also of Mullica Township, sustained fatal injuries. Ohnemuller-Muskett was pronounced deceased at the scene. Jaiden attended the Mullica Township School District as a 4th grader. Muskett’s vehicle left the roadway and struck a tree, the cause of the collision is unknown and under investigation by this agency and the Atlantic County Prosecutor’s Office. The area where the collision occurred is in the Weekstown section of Mullica Township, the area is very rural. This agency is looking for assistance from the public that may have witnessed or have information regarding this collision. Anyone with information is urged to contact the Mullica Township Police Department at 609-561-7600.